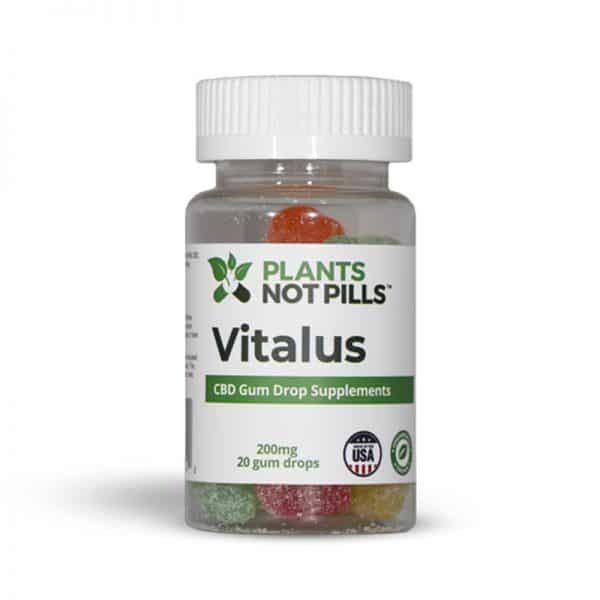 These CBD soft gel capsules are made with THC-free phytocannabinoid-rich hemp extract and just the right amount of essential sleep aid for rest and relaxation. 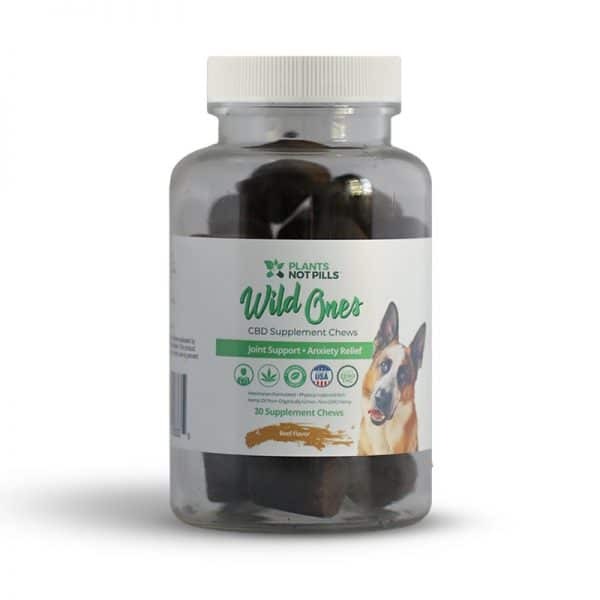 Recommended For: anxiety, insomnia, migraines, stress relief. 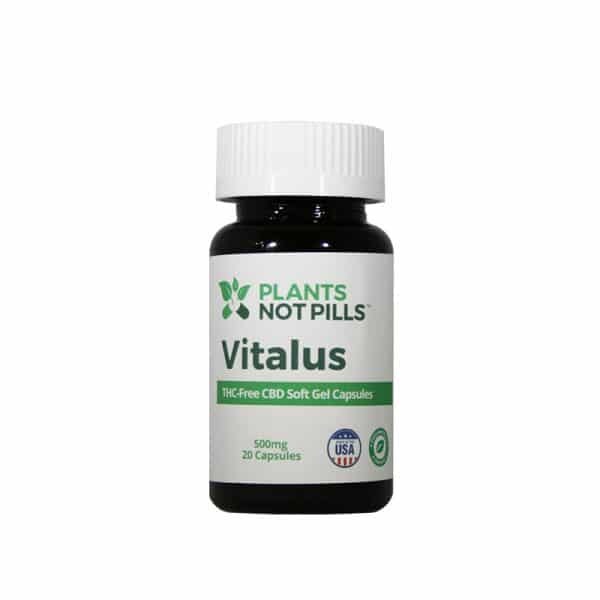 Formulated to aid with sleep conditions such as insomnia and sleep apnea, these specially-formulated CBD capsules are composed of organically-grown hemp extract and include just the right amount of melatonin and organic herbs such as chamomile and lavender, lauded for their benefits of better rest. 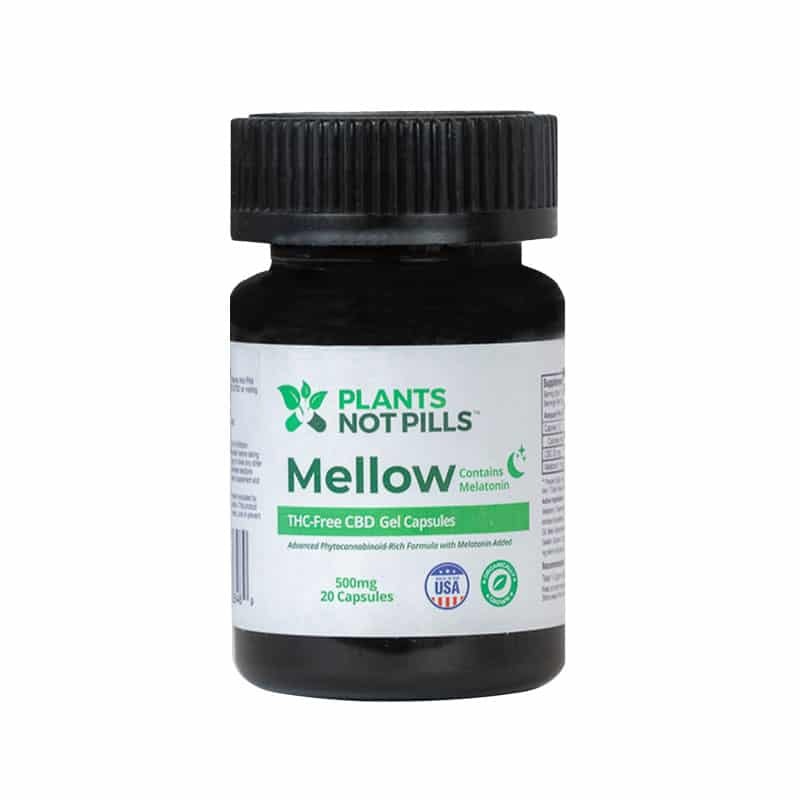 Grown and processed in the Southeastern United States, Mellow is THC-free and designed to help you get the rest you need and get back on track. My go-to for a solid night’s sleep. No grogginess in the morning. Just the best! Cápsulas de CBD sin THC formuladas con extracto de cáñamo y la cantidad correcta de nuestra formulación te ayudará a conciliar el sueño y la relajación. 0% THC • No transgénico • 100% Natural • Cáñamo cosechado orgánicamente • Hecho en los EE. UU. Formulado para ayudar con insomnio y apnea de sueño, estas cápsulas de CBD contienen extracto de cáñamo y la cantidad perfecta de melatonina combinado con hierbas orgánicas como manzanilla y lavanda. Cosechado y procesado en el sureste de EE.UU, Mellow no tiene THC. Information submitted on this site is secured by 256-bit encryption. When opted in, we will email you information but we will not share your information with third parties. You may unsubscribe from communications from Plants Not Pills™ at any time. Please find our entire refund policy here. 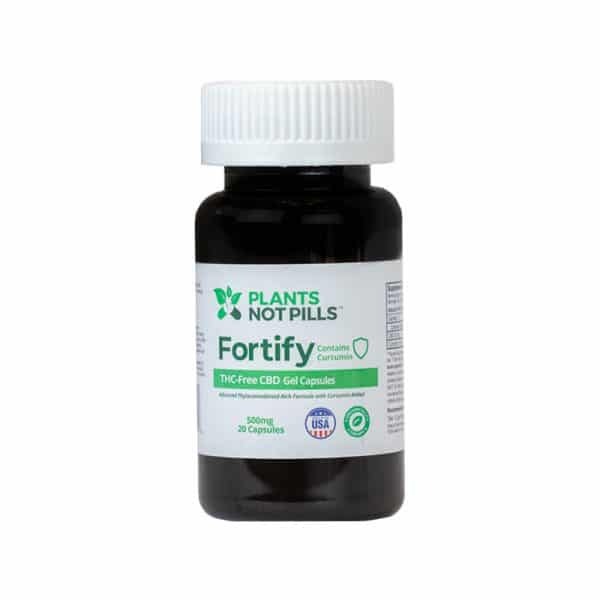 Subscribe to our newsletter and get the latest news, updates, and special offers from Plants Not Pills.